Back in July, it was announced that Daniel Kaluuya would star in an upcoming feature film from Emmy-winning actress and writer Lena Waithe and Insecure director Melina Matsoukas. We were already pretty excited about the project, but today we learn some even more exciting details: rising star Jodie Turner-Smith will star alongside him in the upcoming love story. Mastoukas—who's directed iconic music videos for the likes of Beyoncé, Solange, and Rihanna to name a few—took to Instagram to share the news with a picture of the co-stars, with the caption "Queen with a crown that be down for whatever," a reference to the film's title (and to Method Man and Mary J. Blige's "You're All I Need," of course). When the movie was first announced, Mastoukas described it as "a film that defines black love as a revolutionary act. It shows that our union is the greatest weapon against the assault on black people in America." The romantic drama, written by Waithe and based on a treatment by bestselling author James Frey, follows a couple after a fatal run-in with the police—though the story doesn't unfold how you might think. 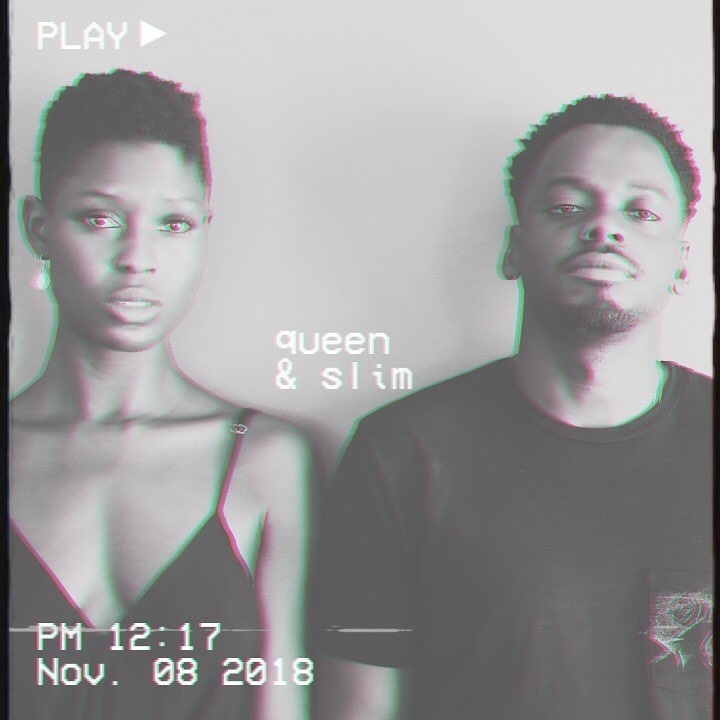 A complex film with many layers, Queen & Slim, explores America's social and political climate through the lens of a genre-defying love story. When a Black man and Black woman on a first date are pulled over by a police officer at a traffic stop, their life goes awry. Forced to kill him in self-defense, rather than turn themselves in, they must go on the run to Cuba. Jodie Smith is set to star in the upcoming George R.R. Martin series Nightflyers for Netflix, so you can check her out there before the films' release in November 2019.